If you need a tractor that’s not afraid to get dirty…a machine that was born ready to handle any chore on the farm, ranch, or worksite…a no-nonsense tractor for no-nonsense jobs…then give the new 6130D a good look. Choose from two- and four-wheel drive configurations. Choose the features, options, and available attachments you need to get the job done. 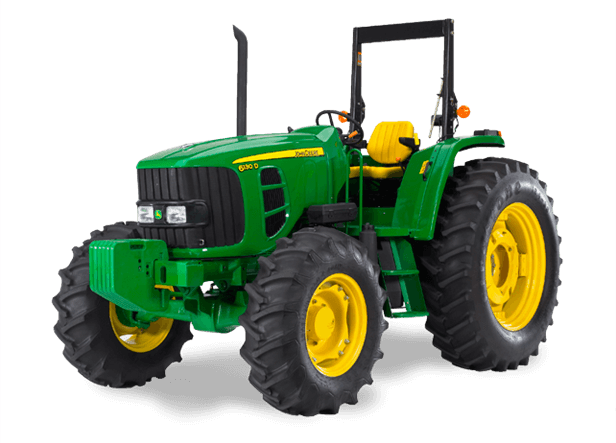 The 6D Series Tractors: everything you need. Nothing you don’t.